Not all small businesses are going to need expensive equipment, but some will. If yours is one of them, you may be wondering how to go about buying what you want when it can cost a lot of money (perhaps more money than you even budgeted for) and when you’re not entirely sure what it is you need. 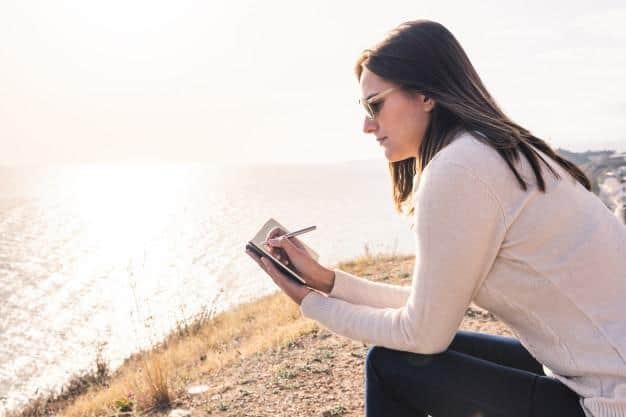 Even the most confident person can find it daunting when it comes time to pay a lot of money, whether that money comes from a bank, savings, or an investor. Here are some great tips for buying equipment for your business. Each one will help you to achieve your goals and maybe even save some money in the process. Just as you would if you were going grocery shopping, you need to make a list of all the things you want when it comes to your business. It makes sense to make this list a part of your business plan so that you can show prospective lenders exactly what you are planning to use their money to buy. Since the things that you want are not necessarily the things that you need right from the start, it is a good idea to split your list into two columns showing what you have to buy to get your business off the ground and what you are hoping to buy once you start making a profit. This second column is your wish list so it should include things that would help but aren’t essential for the productive running of the company. Although you may like the idea of doing everything in-house, sometimes it doesn’t make sense for your budget. Outsourcing can be a good way to solve that problem, even if you only use it for a short time while you save up the money to buy the item that your outsourced company is using. Outsourcing isn’t only about saving money; outsourcing can also help you to keep your office and warehouse tidy and uncluttered. If you had to install every single piece of equipment in your workspace and then had to work around it, you might find that productivity levels drop. Not only that but taking the time and effort to train your workforce how to use each piece of equipment could also become expensive; it will stop them from doing their job while they’re training. If you work in an office, then you may not need to draw an accurate representation of your workspace, but if you work somewhere that customers need to feel comfortable, such as a salon, restaurant, or retail business, then it’s a good idea. You can work out exactly which pieces of equipment and furniture will fit where, and if they don’t fit you can look for alternatives rather than buying something only to struggle to get it in the door when it arrives. Doing this will save time and money, and it will help you to make the most of the space that you have. You can use online tools to make an accurate representation of the room or building, or you can measure it yourself if you feel confident to do so. If you had your own way and all the money in the world, it’s likely you would opt for buying all of your equipment brand new. However, with a limited budget, this just isn’t going to be possible. 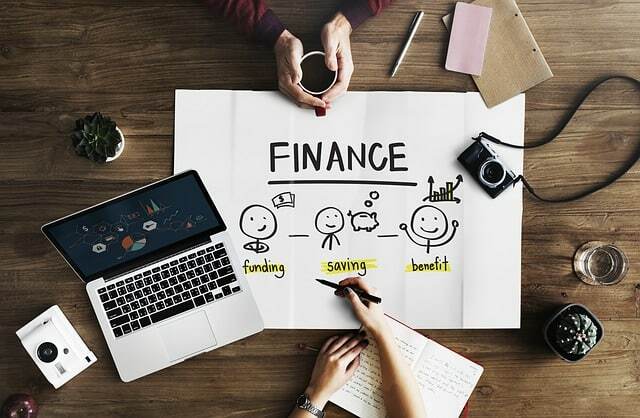 Unless you choose to put a lot of your purchases on finance, which isn’t always a good idea when you’re just starting off in a business, or save up, which is definitely possible but might not be practical if you need the item right now. Buying second hand can often be the way to go. Of course, you’re going to need to check everything out before you commit to buying. You’re going to want to look for problems and flaws that make what initially looks like a bargain nothing like a bargain at all in the end. But if you can find things that have been what is called ‘gently used’ then you can expect to save anywhere from 25 to 50 percent on the price you would be paying for it new. That’s not something that a small business owner can afford to miss out on. Some items will be difficult to buy used because you need to know what you’re buying is going to last you for some time. Items such as equipment using rack and pinion, for example, need to be completely precise and of high quality, so buying new should always be your first choice with these. Buying something cheap just because it will save money on your budget isn’t going to help much when that item breaks, and you need to buy another one (often a more expensive one) to replace it. Sometimes items are cheap because they are of poor quality, which is why you need to check everything out before you buy it if possible. If this isn’t possible because you’re buying online or from another country, you should look at reviews of both the item and the company you’re buying from to make sure that you are going to be happy with what is delivered for the price you’re paying. Once you have made your list of must-have items and your wish list items too, you’ll need to see how much you’re going to be spending on it all. That figure is essential to know because without it you won’t know what to ask for when it comes to speaking to potential lenders. There are a number of options including small business loans, banks, angel investors, and your own savings, so before you sign anything to obtain the money, you need to talk to an expert to ensure you are choosing the right route for you. The last thing you want to do is to put your company in a lot of debt if you’re going to have trouble paying it all back.